As a busy mom, actor and entrepreneur Jessica Alba, knows a few things about hectic schedules and establishing routines. Jessica shares a few beauty tips as part of her Beauty Routine that help her look and feel her best. Feeling beautiful is not just on the outside, but the inside as well. She believes in being confident and proud of your accomplishments. Jessica provides practical tips and tricks that she shares on her blog Honestly Beautiful. Below I am sharing Jessica’s Ten Minute Beauty Routine – For Busy Moms. I love the quote at the end! For more information about the beauty products she uses visit Honest Beauty. Let’s face it, the life of a Mom is hard. Caring for our children is the delight of our lives. Some days we are good if we make it out of bed, or get a morning shower without hearing the pitter patter of little feet or hands banging at the door anxiously awaiting our embrace. All of these things require our time and attention as well as our growing, busy families. Can we all relate? I’ll answer for you, Yes we can. should be included as an integral part of your normal routine. Somehow we can squeeze a little time in for ourselves without feeling guilty. It only takes as little as 30 minutes a day (you can always add more) to start. Whatever you feel comfortable with. 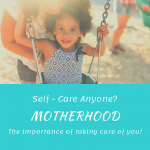 Each one of these topics all play a role in my life as a mother. Motherhood is hard, especially if you are at home with the kids all day. It is important to take time for yourself, reduce unnecessary anxiety and stress and maintain a healthy balance. I chose to focus more on the fitness and exercise factor. If you have your health, you have all you need. You will have that strength to take care of yourself and your family. As busy Moms, tackling that to-do list will be a lot easier when you are hydrated. Drink plenty of water throughout the day. You will feel better and be more energized to take on the day. Write down fitness and exercise on your to do list. It helps to create a visual, focal point of reference. 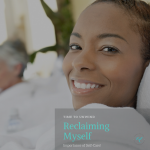 Creating self-care, exercise and beauty routines are essential to your personal health and well-being. Which in the end help us to feel more confident and beautiful both on the inside and out. 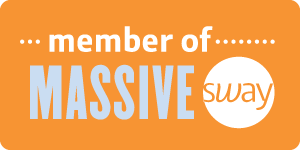 Let’s face it, you deserve to feel your absolute best. You are worth it! 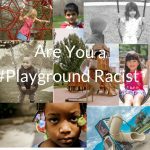 The Blogging Mom Chronicles – Are you a Playground Racist? 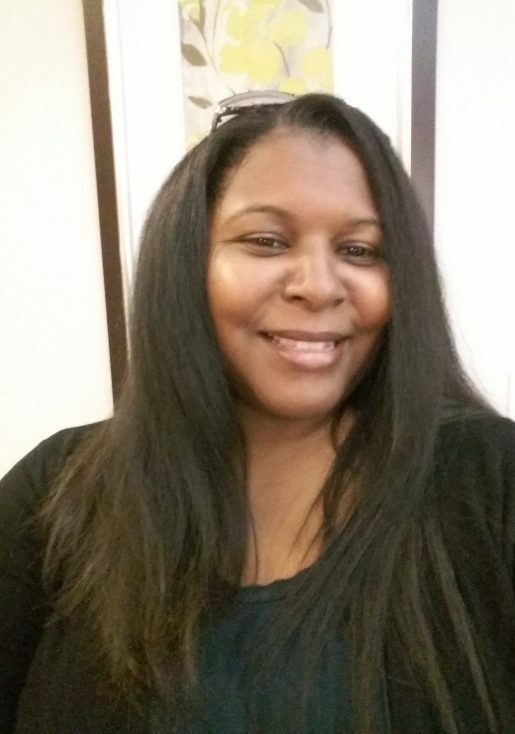 « The Blogging Mom Chronicles – Are you a Playground Racist?